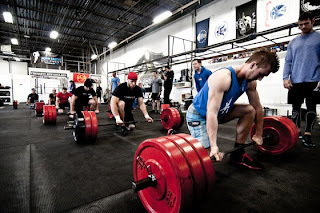 Prime Fitness: Is CrossFit a Cult? I wanted each of you to read this awesome article written by Jon Gilson in response to the constant accusation that CrossFit is a cult. This is pretty good. And makes me pretty darn proud to be a part of it all.